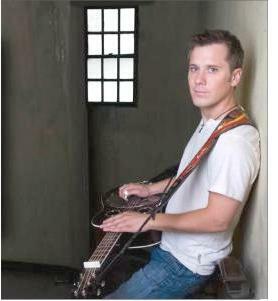 Read more about Tony Trischka Makes Banjo Education History! Since ArtistWorks launched the ArtistWorks Academy of Bluegrass in 2010, thousands of bluegrass hobbyists, pros and absolute beginners have discovered the most effective way to learn guitar, banjo, mandolin, fiddle, double bass and Dobro online. Los Angeles, CA -- ArtistWorks Academy of Bluegrass superstar teaching artists, bassist Missy Raines and guitarist Bryan Sutton are nominated for "Instrumentalist of the Year" awards at the 23rd Annual International Bluegrass Music Awards (IBMA) scheduled for Thursday, September 27, 2012 at 7:30 p.m. at Nashville's historic Ryman Auditorium. Raines has previously won "Instrumentalist of the Year" (Bass) seven times and this marks her eighth nomination in this category, while Sutton has previously won "Instrumentalist of the Year" (Guitar) and this is his tenth nomination in this category. These nominations reflect the quality of the Academy's instructors of bluegrass music instrumentation. Napa, CA -- ArtistWorks announced today the launch of its new interactive “Bass Super School”, featuring virtuoso Jazz Bassist John Patitucci, Rock/Pop Bass Legend Nathan East, & Bluegrass Music Bass Phenom Missy Raines. The newly unveiled “ArtistWorks Bass Campus” offers bass enthusiasts around the world the chance to learn to play bass directly from three legendary bassists. Are you ready to get back to playing bluegrass this St. Patrick's Day? Video Exchange™ is the best way to learn music online. Choose from a full range of video lessons and get feedback from your teacher. 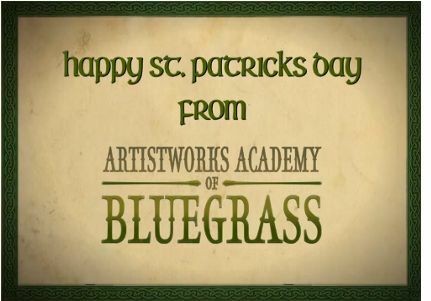 For St. Patrick's Day, ArtistWorks Academy of Bluegrass is offering "Danny Boy" as a way to Awaken Your Inner Leprechaun. 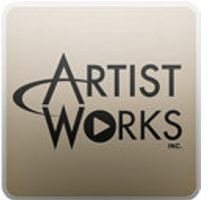 Los Angeles, CA -- ArtistWorks announced the launch of the world's first online dobro school at the 2012 NAMM show, partnering with multi-award winning dobroist Andy Hall (Dolly Parton, Emmylou Harris). Starting today, resonator guitarists of all levels can learn dobro online by way of "Video Exchange" from the comfort of their living rooms. The School of Dobro with Andy Hall will be part of the ArtistWorks Academy of Bluegrass, which has quickly become the world's leading site and a magnet for those wanting to learn bluegrass banjo, mandolin, fiddle, guitar and bass online. The new website will be ArtistWorks' thirteenth online music school, all of which use the innovative Video Exchange™ learning method recently featured in the LA Times. 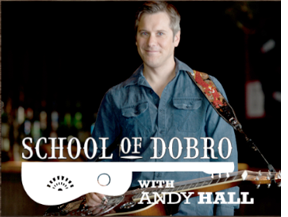 Dobro players around the world will soon be able to learn the instrument online directly from multi-award winning dobroist Andy Hall (Dolly Parton, Wynona, Emmylou Harris). The School of Dobro with Andy Hall will be part of the ArtistWorks Academy of Bluegrass, which has quickly become the world's leading site for those wanting to learn bluegrass banjo, mandolin, fiddle, guitar and bass. Andy Hall will join the Academy's existing online faculty which includes Tony Trischka (banjo), Mike Marshall (mandolin), Darol Anger (fiddle), Bryan Sutton (guitar) and Missy Raines (bass), all offering personalized instruction online using innovative Video Exchanges.